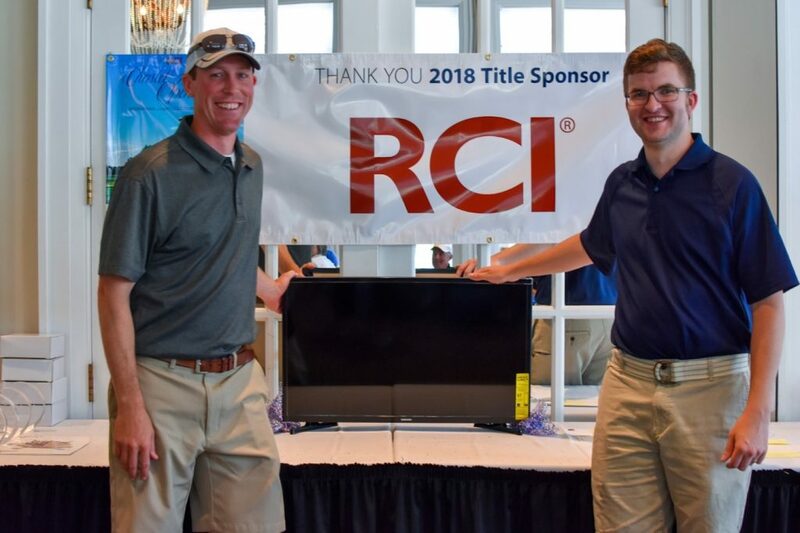 For the 13th year in a row, RCI will be the title sponsor of the annual RCI Christel House Open International Charity Golf Tournament. The tournament will feature several locations across Europe and North America, which aims to raise awareness and funds for Christel House International (CHI), a charity committed to bettering the lives of impoverished children around the world. Olivier Chavy, president of RCI, said: “Supporting our communities is one of the core values that makes up our DNA as an organisation. “Year after year, the Christel House Open directly supports efforts to end the cycle of poverty for disadvantaged children all over the world and I am extremely proud that in my first few months as president of RCI, I have the opportunity to be involved and reinforce our continued commitment. Saturday 18 May in Palm Beach, Fla.
Saturday 1 June in Boonville, N.Y.
Monday 10 June in Kissimmee, Fla., Myrtle Beach, S.C., and Williamsburg, Va. Since its start in 2003, the tournament has raised more than $12 million, with 100 per cent of the proceeds used for programmes and services directly impacting children. All tournaments are hosted by timeshare companies and the sponsors and players are timeshare developers, vendors, and management companies. Christel DeHaan, founder of Christel House International, retired as CEO of the organisation in 2018. DeHaan also co-founded RCI in 1974. 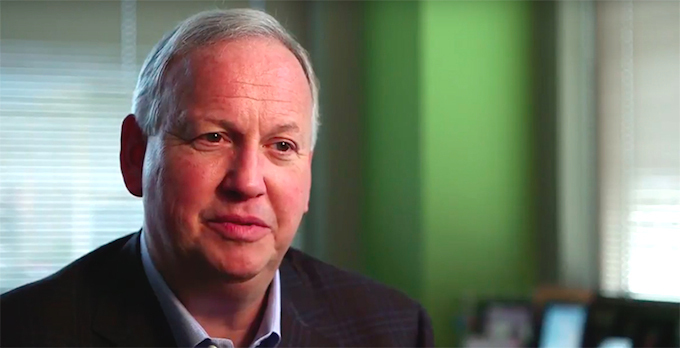 Former Indianapolis Mayor Bart Peterson took over as CEO at the start of 2019. Peterson said: “I am looking forward to being part of the RCI Christel House Open for the first time this year. I know that it is an important and popular annual tradition within the timeshare industry, thanks in large part to our friends at RCI. Established in 1998, CHI is a non-profit organisation that builds and operates learning centers in impoverished neighborhoods around the globe. The charity’s primary goal is to create sustainable social and educational impact through an approach that includes quality education, nutritious meals, regular healthcare, life skills training, character development, and college and career opportunities, as well as empowerment programmes for parents and community members. CHI currently aids over 5,100 students at its learning centers in the US, Mexico, India and South Africa. The newest school, Christel House Jamaica, is scheduled to open in August 2020. For more details about the European event, click here.